Free players aka free agents play a mayor role in Football Manager 2017. Top 10 Free Attacking Midfielders Centre are without a club and are contract free which means that you can get them without any transfer fee, this is great news for any team without transfer budget, especially lower league clubs. 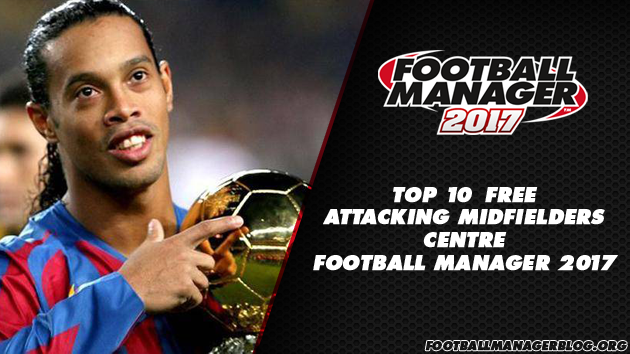 We'll take a look at top 10 free Attacking Midfielders Centre in Football Manager 2017. Free players aka free agents are a great addition to your team.